Here is our response to the report published by the Gosport Independent Panel. 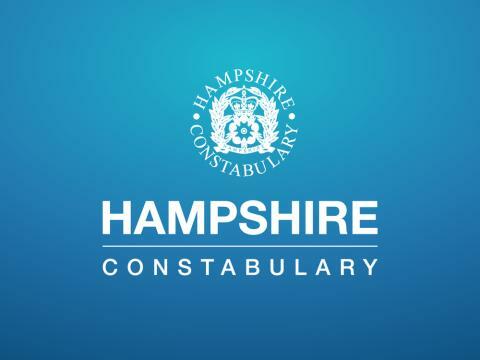 Chief Constable Olivia Pinkney said: “Today is about the relatives of those who died at Gosport War Memorial Hospital and their opportunity to obtain a better understanding of what happened to their loved ones. “The report that has been published by the Gosport Independent Panel examines the concerns raised by families over a number of years about the initial care of relatives at Gosport War Memorial Hospital and the subsequent investigations by a number of agencies into their deaths. 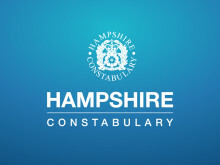 “Hampshire Constabulary carried out three police investigations between 1998 and 2006. This involved detailed professional assessment by a number of independent medical experts and the evidence was presented to the Crown Prosecution Service and Treasury Counsel, which concluded that the evidential test for prosecution as set out in the Code for Crown Prosecutors was not met. “We have co-operated fully with the Panel’s enquiries and shared with them more than 25,000 documents containing 100,000 pages of information. “Now that the report has been published and shared with us, we will take the time to read its findings carefully. We will assess any new information contained within the report in conjunction with our partners in health and the Crown Prosecution Service in order to decide the next steps.."
Following the announcement by Chief Constable Olivia Pinkney that Hampshire Constabulary would take a step back from any role in any future examination of practices undertaken at Gosport War Memorial Hospital, we are now in a position to provide an update.